Provisional restorations are often used during complex restorative dental procedures to serve as temporary prosthetic replacements while patients wait for a permanent restoration. Provisional restorations offer patients to try-out the look and feel of the final prosthetic and make any necessary changes before the final fabrication and fitting. 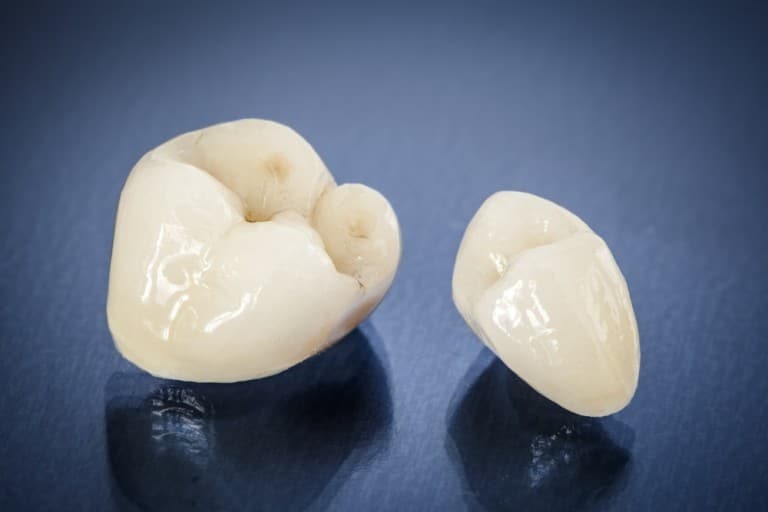 Unlike temporary prosthetics of the past, modern provisional restorations are highly functional and aesthetically pleasing. Today’s temporaries are composed of a quality acrylic resin that mimics the look and feel of permanent metal or ceramic restorations.